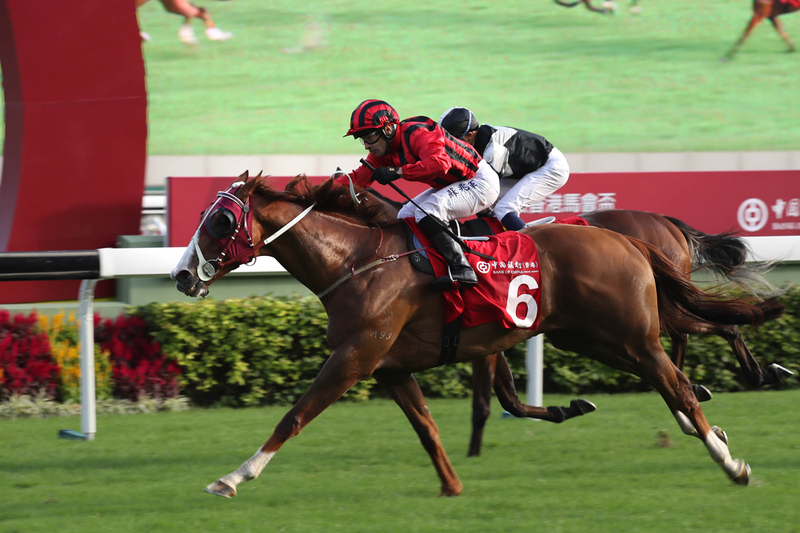 Eagle Way has taken full advantage of a suicidal speed battle to win a dramatic renewal of the Jockey Club Cup Gr.2 at Sha Tin. 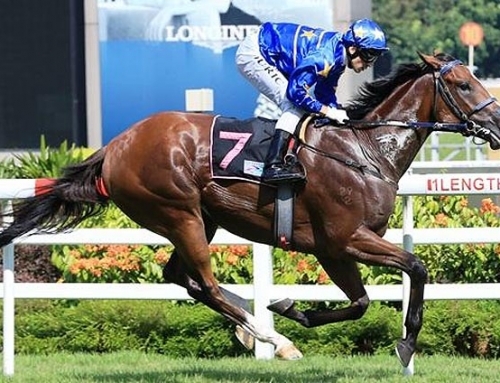 The More Than Ready gelding was a Group 1 winner of the 2016 Queensland Derby (2400m) and he used that stamina to full effect on Sunday. 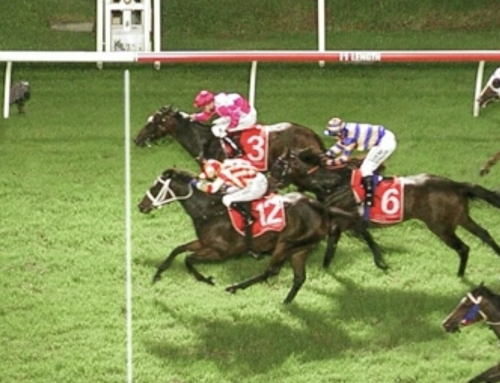 Front-runners Time Warp (Zac Purton) and Glorious Forever (Joao Moreira) carved out cut-throat sectionals setting it up for a swooping finish from Eagle Way. 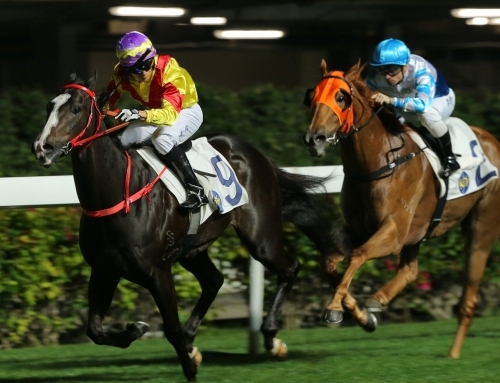 He broke the 2000m track-record clocking 1:59.30s and bookmakers also cut him into a $6 favourite for next month’s Hong Kong International Vase Gr.1 over 2400m. 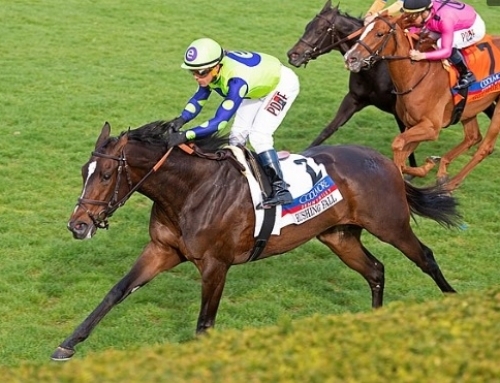 Moore admitted the Jockey Club Cup was set-up perfectly for Eagle Way. “The way they went early, it fell right into his hands. 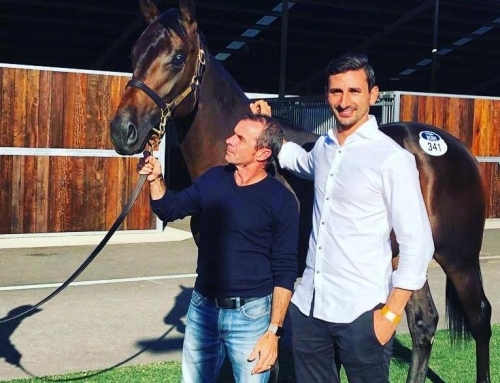 He has just been progressing, his first run we see him finish third, the next run the pace didn’t suit but he closed to third, but today, the way it was run, it was a different situation and he hit the line strong – 2,000 metres or more is where he excels. 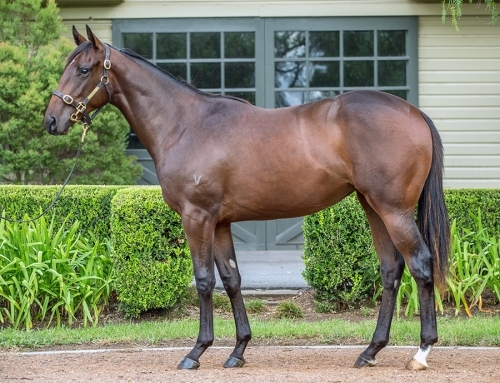 Moore purchased Eagle Way as a yearling for $200,000 from Segenhoe Stud at the 2014 Inglis Easter Sale. 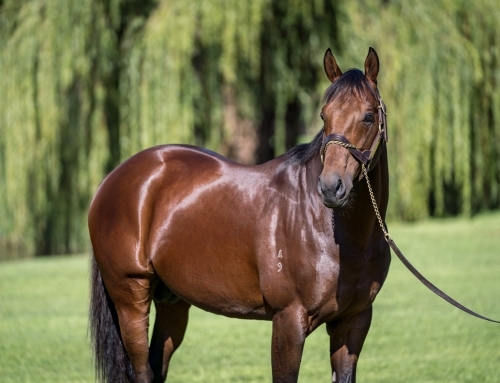 He’s a younger half-brother to Assertive Eagle, Impressive Eagle and Soaressa who all won Stakes races in Adelaide albeit in sprint company. 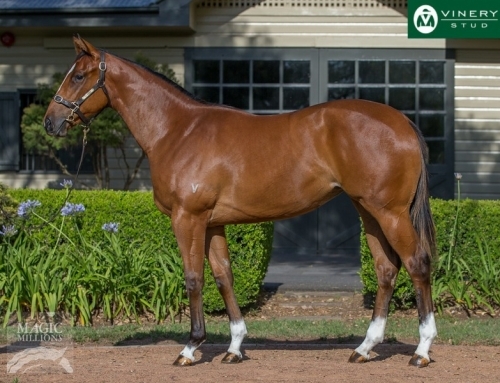 More Than Ready sired him from Wedgetail Eagle (Lure) and the mare has a yearling filly by the Vinery legend at Segenhoe Stud.